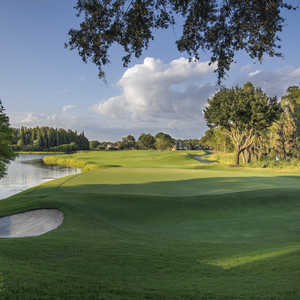 Heritage Harbor Golf & Country Club in Lutz shares a home with a variety of birds including hawks, ospreys, loons, ibis, herons and kingfishers. 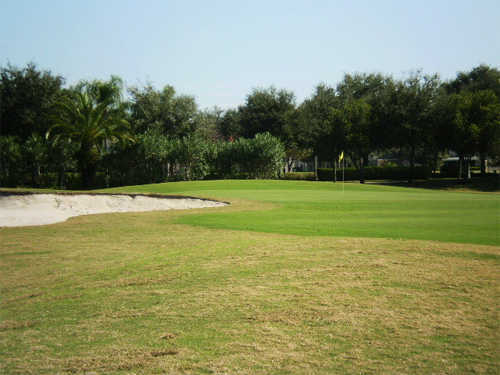 In addition to being a bird sanctuary, this 18-hole public golf course provides a challenging round. 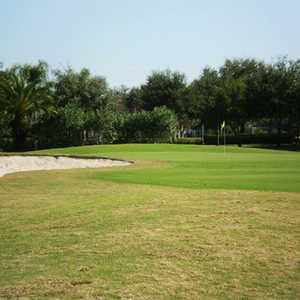 The scenic terrain offers a variety of natural hazards with water being the most prominent feature on the course. 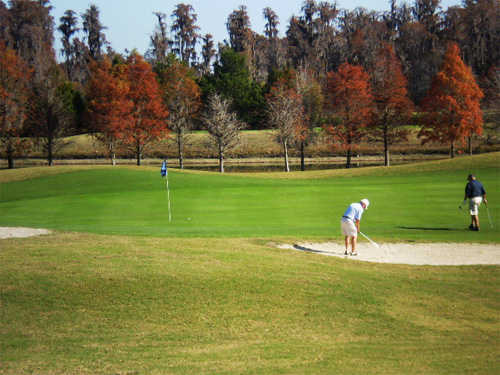 Golfers can expect several carries over lakes and marshland. 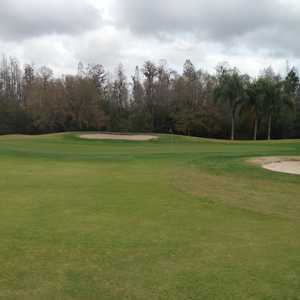 The greens vary in size with elevations that range from subtle to dramatic. There are also quite a few strategically placed bunkers that can be found framing the greens. 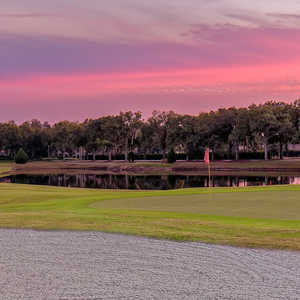 Heritage Harbor's 14th hole is the course's most memorable. This tough par 3 requires a carry across not only a 100-yard expanse but also a pond. 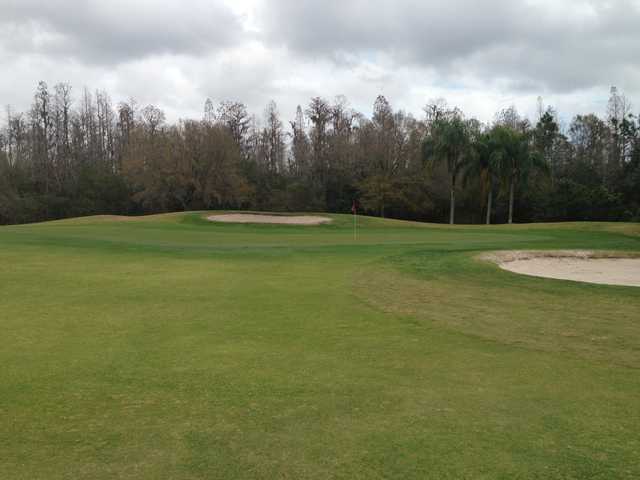 After that, there's still a bunker that guards the putting surface.